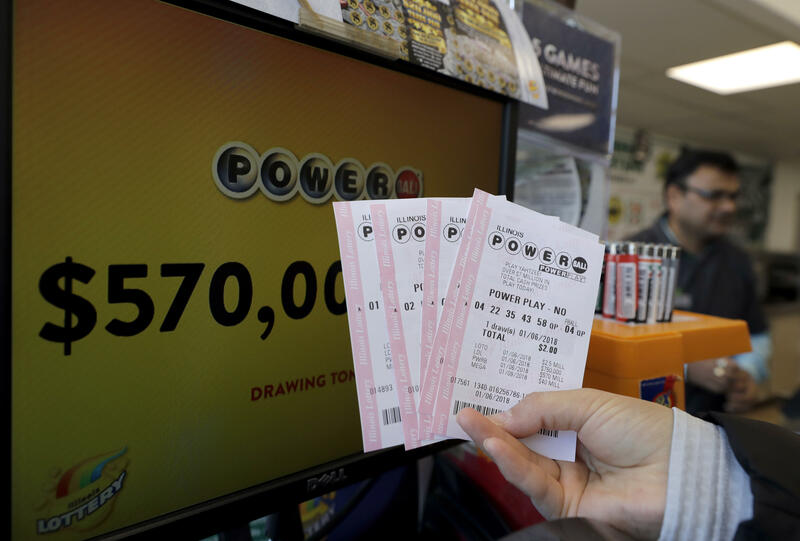 CONCORD, N.H. -- A New Hampshire woman who says she has a Powerball ticket that won a $559.7 million jackpot wants a court order allowing her to stay anonymous, saying she made a "huge mistake" in signing the ticket without consulting a lawyer first. The woman, identified as Jane Doe, filed a complaint last week in Hillsborough Superior Court in Nashua saying she signed the back of the ticket following the Jan. 6 drawing, the nation's eighth-largest lottery jackpot. She thought she was required to do so as directed by information on the state lottery commission's website. The store that sold the winning ticket, Reeds Ferry Market in Merrick, will receive a $75,000 bonus. Sam Safa, the business owner, said he couldn't believe it when he was notified. "I was notified at about 5 a.m. this morning. I could not believe it at first," Safa told CBS Boston in January. "I'm going to improve my business a little bit, update my equipment. Maybe a tiny vacation." William Shaheen, whose law firm is representing the woman, had written a blog post shortly after the drawing urging the winner not to sign the ticket immediately because of the confidentiality rules.